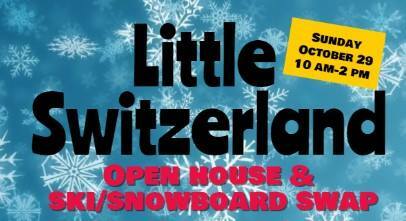 Monday, October 23 at 6:30 PM – 8:30 PM Your next adventure awaits this winter. 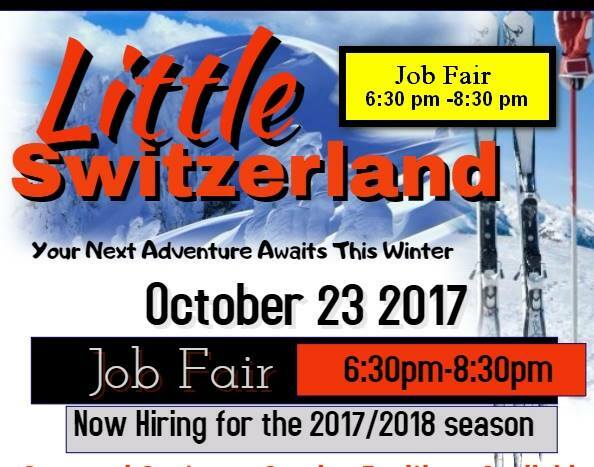 Now hiring for the 2017/2018 season. 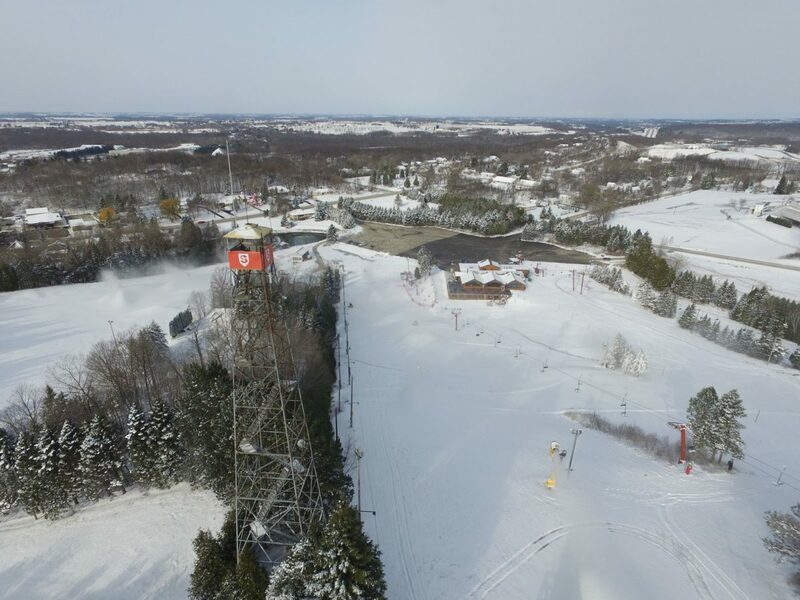 Seasonal customer service positions available; ticketing, pro shop, rental-guest services, cafeteria, ski & snowboard instructors, snowmaking (18+), lift ops (18+), wait staff, bartenders (18+), bussers, hostess. 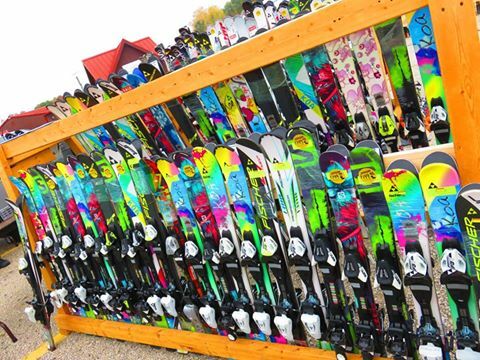 The Sunburst Ski Swap will take place on Sunday, November 5, 2017 Please note the date change! Times will be the same, with vendors and food onsite between 10:00am-2:00pm. If you have questions about the Swap, feel free to call us at 262-262-8404. Sunburst. Pure Fun! 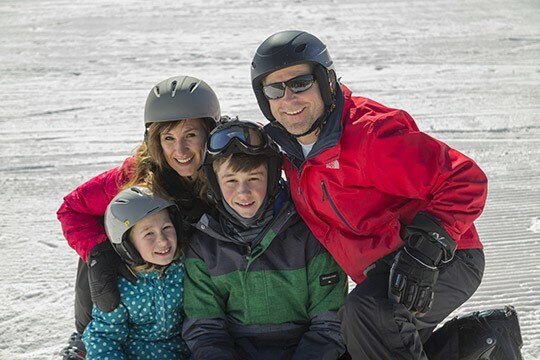 FINAL WEEKS TO PURCHASE YOUR GRANITE PEAK SEASON PASS AT THE YEAR’S LOWEST PRICES.